Every single relationship I’ve made through social media over the past few years has made a tremendous impact in my life and has not only allowed me to explore my creative curiosities, but they’ve also shaped me into the person I am today. Without the encouragement and support of all of the inspiring women (and men!) that give me that push, whether positive or negative, The Swank Social wouldn’t be where it is today. 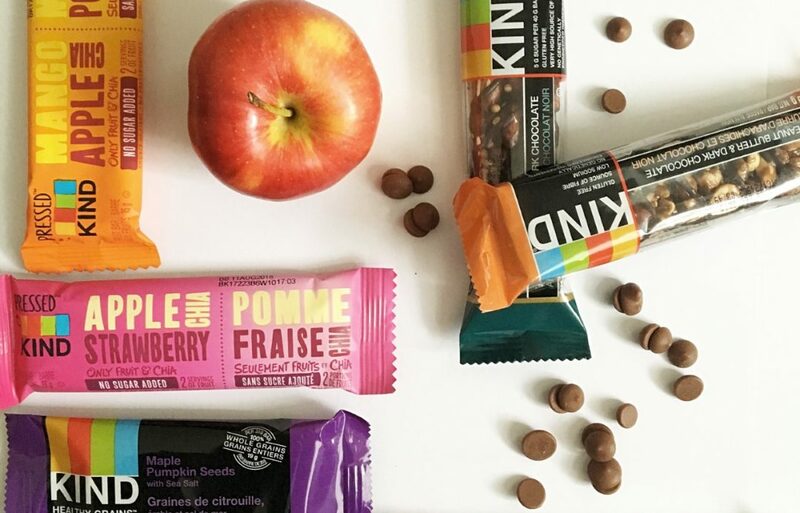 So when the CEO of Bombay Brow Bar reached out to me about her new (and absolutely GORGEOUS) concept store located in the Fairmont Waterfront Hotel, I was smiling from ear to ear. You see, Ravy and I first connected years ago – I’m thinking it was around 7-8 years ago – at the time when Bombay Brow Bar was just starting out and my family blog, SwankMama, was taking off. I remember her being so sweet and thoughtful, but we never had a chance to connect other than through email. Years flew by, life went on and we added a few kids into the mix, and here we are today! 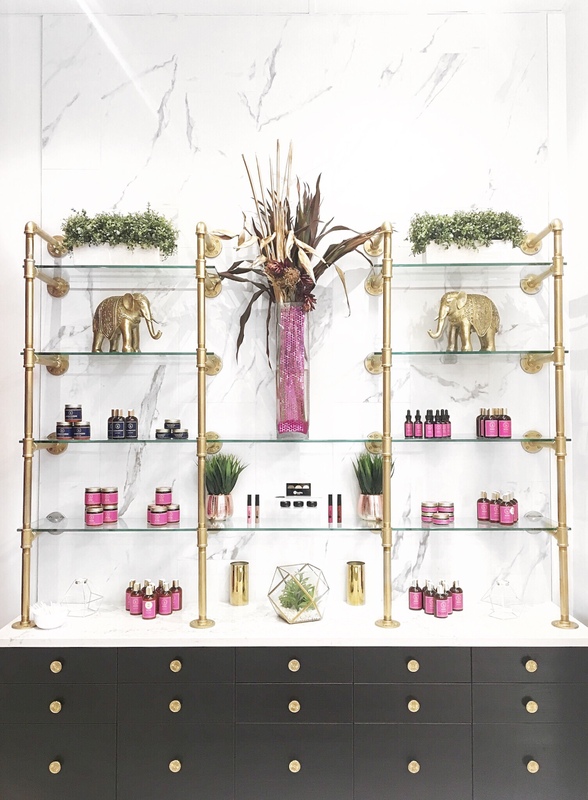 Ravy recently launched her concept store, Bombay Beauty Co., which is focused around balance and the beauty of Ayurveda. The story behind Ravy’s newest venture is inspiring yet heartbreaking, but her passion and the reason why she started creating her own line of natural beauty and skin products using the Ayurveda practice, and what later evolved into the space now known as Bombay Beauty Co., is the type of story that inspires me on a daily basis. 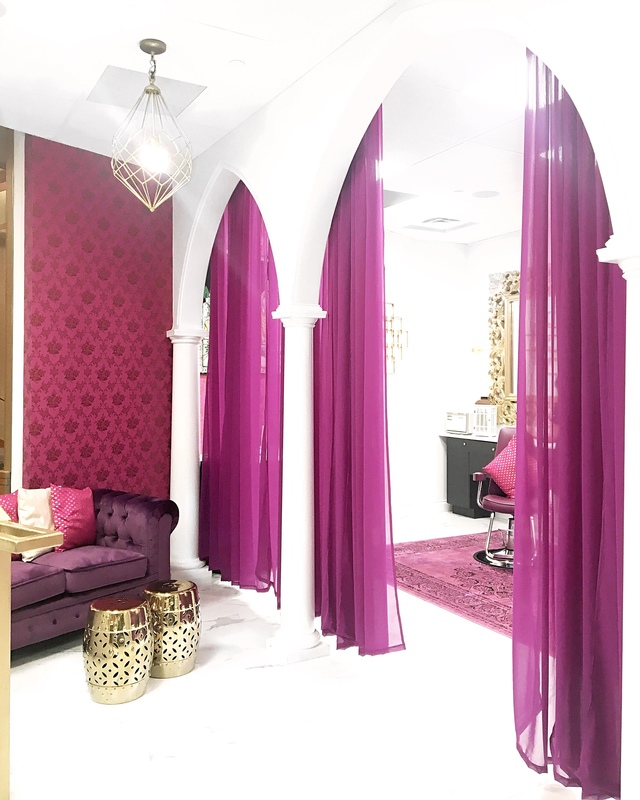 As soon as you walk into Bombay Beauty Co., you’ll notice that Ravy has incorporated its sister brand, Bombay Brow Bar, into the design, decor and colour palette. Think rich marble floors and accents, dramatic curtains and mirrors, and touches of gold sprinkled throughout. Trust me, as soon as you get over the gorgeousness of it all, you’ll almost forget the real reason you came! 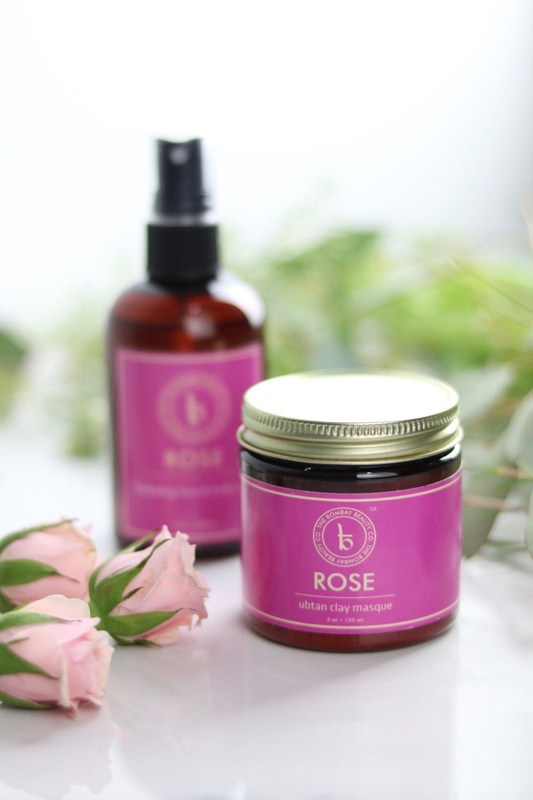 I was treated to their signature Bombay Rose Facial – a therapeutic and luxurious Ayurvidic inspired clay facial experience using Bombay Beauty Co.’s all natural Bombay Rose Signature Collection. It was seriously the most relaxing facial I’ve ever indulged in. Not only can you feel the mask gently extracting all of your skin’s impurities, but you’ll be able to relax for the full 40 minute treatment while enjoying a calming hand and head massage. While there aren’t any physical extractions performed during the facial, my face instantly felt rejuvenated and more nourished (the cold weather is doing a number on my skin!). 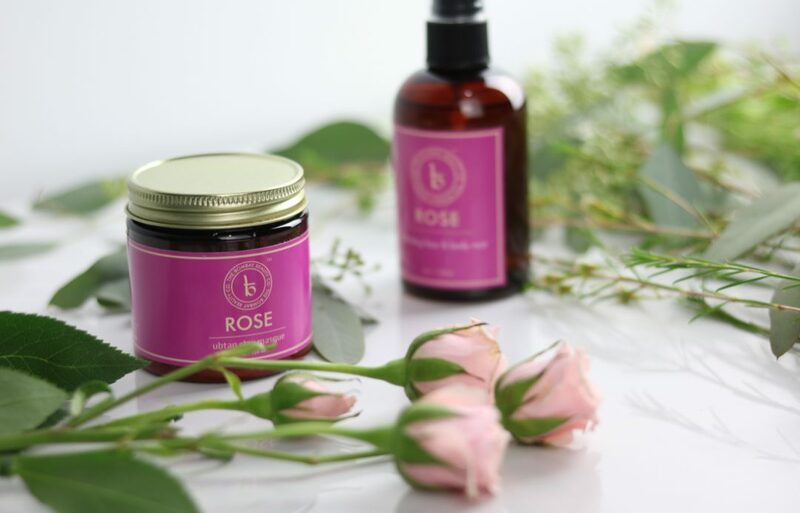 Ravy and her team have also created a house line of all-natural Ayurvedic inspired skin care products locally made in Vancouver. 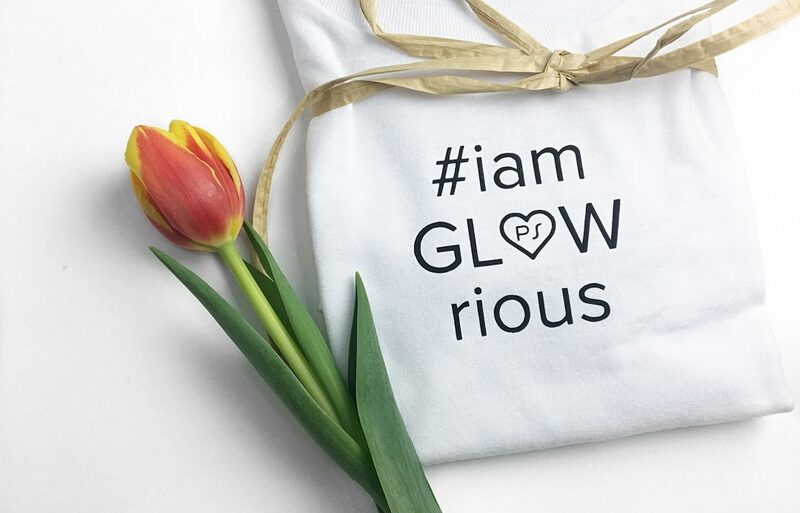 When speaking with Ravy about her inspiration and desire to ensure that her skin care line is accessible by every woman can experience the beauty of Ayurveda at an affordable price. After all, self-care equals self-confidence and self-love – three of Bombay Beauty Co.’s empowering mantras! Win a Beauty of Ayurveda Experience! 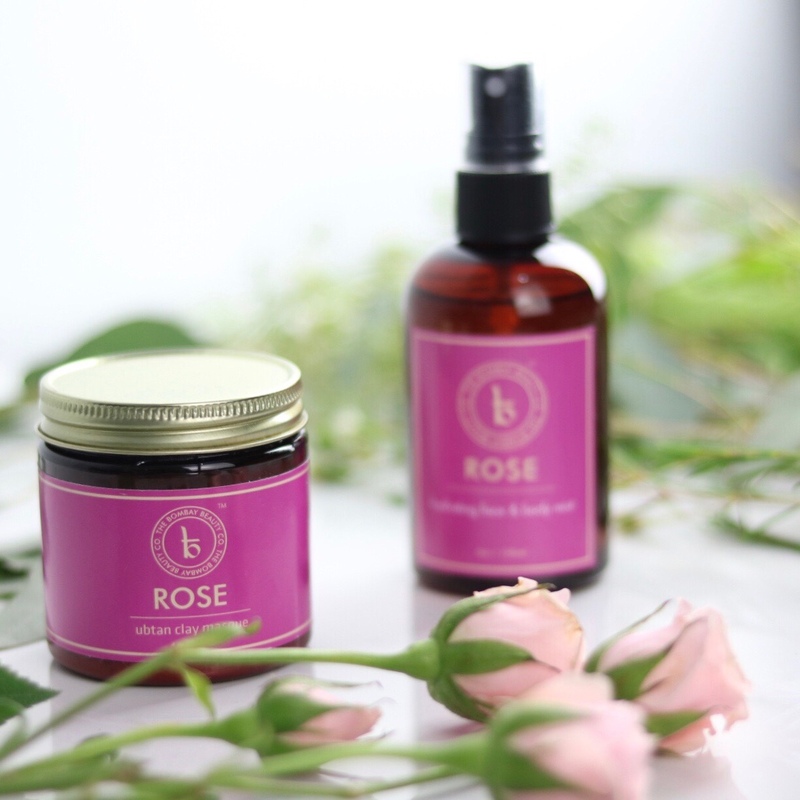 Bombay Beauty Co. has generously offered to give away TWO Bombay Rose Facials to one of our lucky readers – one for the winner and one for their BFF! To enter, please use the Rafflecopter form below. The giveaway is open worldwide to entrants 18 years of age and over. 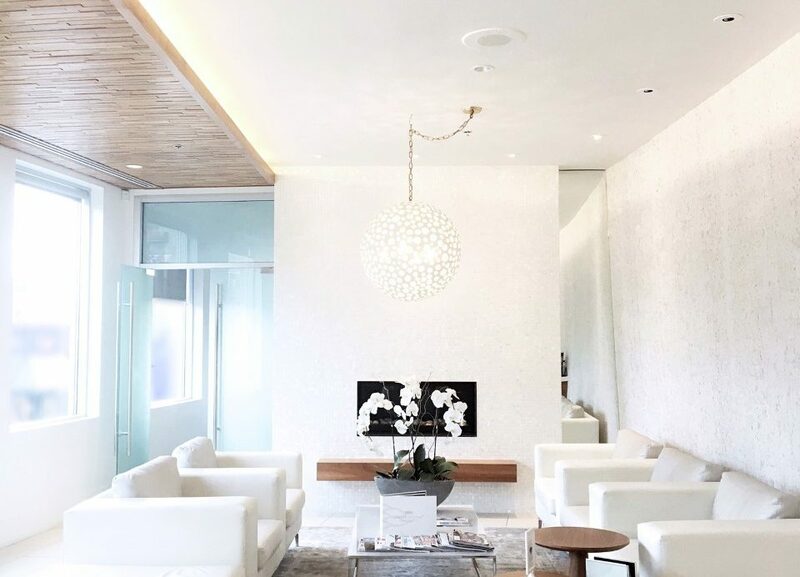 You must be able to claim your treatments at Bombay Beauty Co. located at 829 West Cordova, Vancouver, BC, Canada (inside the Fairmont Waterfront Hotel). Disclosure: All opinions in this review remain my own and do not reflect the opinions or views of Bombay Beauty Co., Bombay Brow Bar and/or their affiliates. 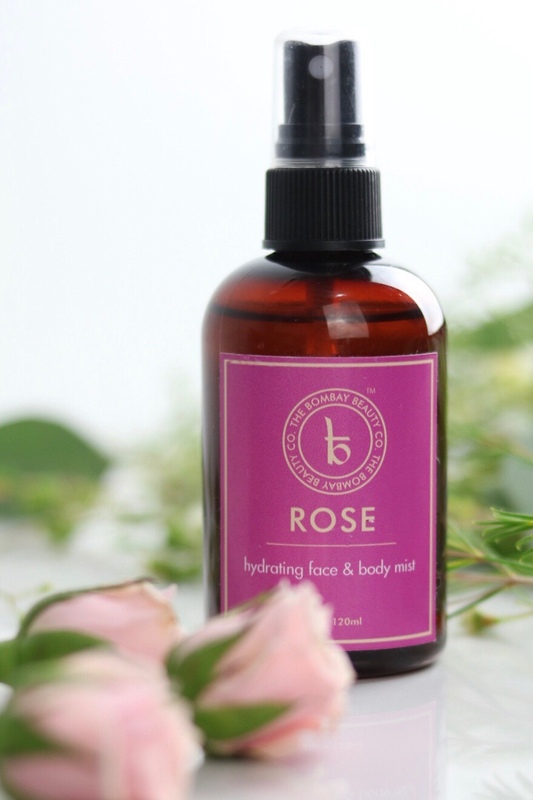 We received a complimentary Bombay Rose Facial in order to complete this review.